Oil spills include any spill of crude oil or oil distilled products (e.g., gasoline, diesel fuels, jet fuels, kerosene, Stoddard solvent, hydraulic oils, lubricating oils) that can pollute the surface of the land, air, and water environments. Oil spill pollution may comprise a variety of amounts starting with one or more gallons of oil and up to millions or even hundreds of millions of gallons spilled. 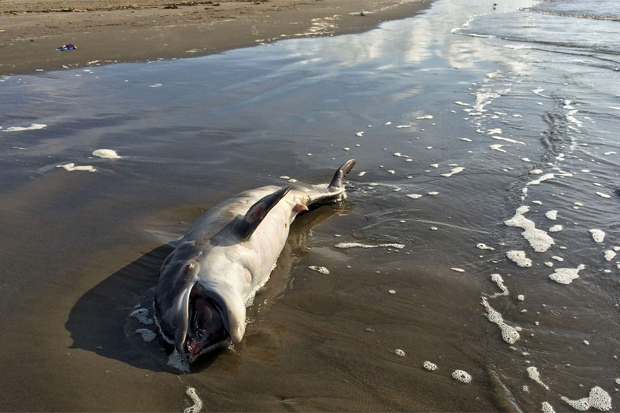 The term is usually associated with the oil spills in the ocean and coastal waters. Oil Spill Pollution refers to the negative polluting effects that oil spills have on the environments and living organisms, including humans, due to the environmental discharge of various organic compounds that make up crude oil and oil distillate products, the majority of which include various individual hydrocarbons. Hydrocarbons are made exclusively from carbon and hydrogen atoms which bind together in various ways, resulting in paraffins (or normal alkanes), isoparaffins (isoalkanes), aromatics (such as benzene or various PAHs), cycloalkanes and unsaturated alkanes (alkenes and alkynes). Other individual compounds that are present in crude oil and oil discharges include (apart from carbon and hydrogen) sulfur, nitrogen and/or oxygen atoms. imposed liability for injuries, removal costs, and damages from incidents involving the discharge of oil into navigable waters or adjoining shorelines. 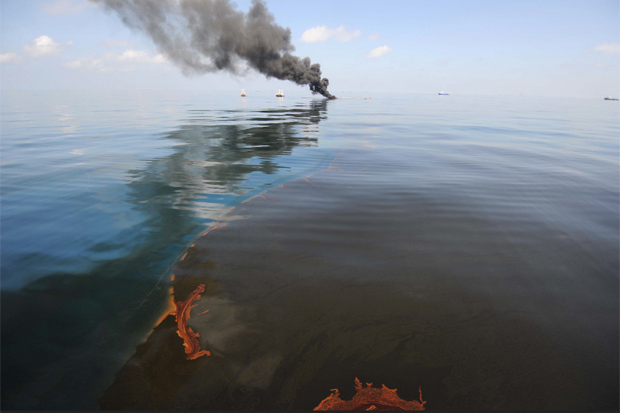 How Does Oil Spill Pollution Affect Us? 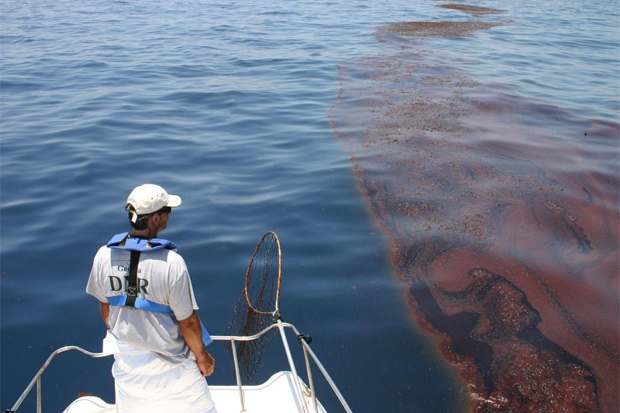 How Does an Oil Spill Behave in the Environment?